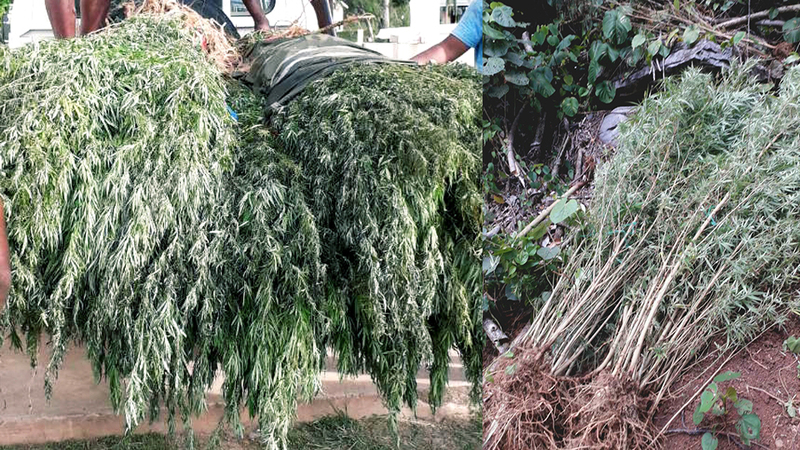 More than a thousand plants believed to be marijuana have been uprooted from two separate farms in Kadavu in the past week. The raids were conducted at Lagalevu and Waisalima villages with two men in police custody. 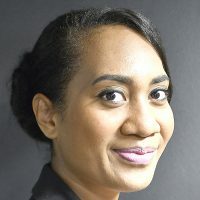 Police Commissioner Brigadier General Sitiveni Qiliho says all efforts are being pushed towards the war against drugs. “We have been collecting information on those involved in the drug trade for quite some time and now our focus is on bringing them to justice because I cannot allow innocent people and families to be impacted”. Intelligence gathered by police in the Southern Division and assistance from villagers contributed to the success of the raids. 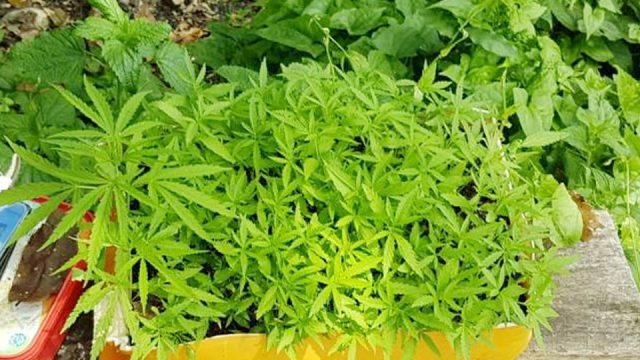 Qiliho says information continues to be received on the alleged cultivation of the illicit drugs on the island of Kadavu. “My message to those involved in the drug trade is that we will get to you”. The Police Chief also adds that the support from the public has also been overwhelming. He adds that the Government has provided the force with resources that drastically increased mobility on land at out at sea. The seized plants will be sent for analysis as investigation continues.